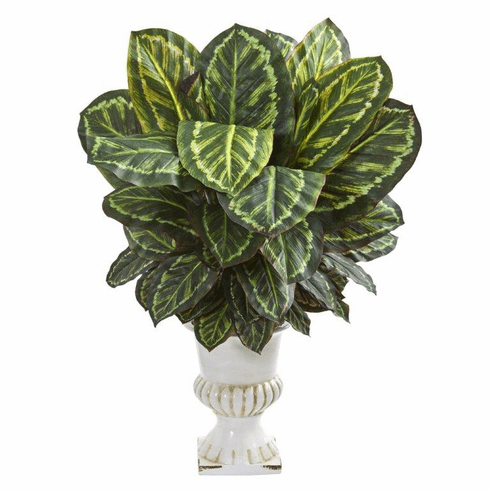 Bring the tropical warmth into your sun room with this artificial maranta plant. Large variegated leaves overlap one another and extend outward in various directions�giving this ornament a fuller, lush look. 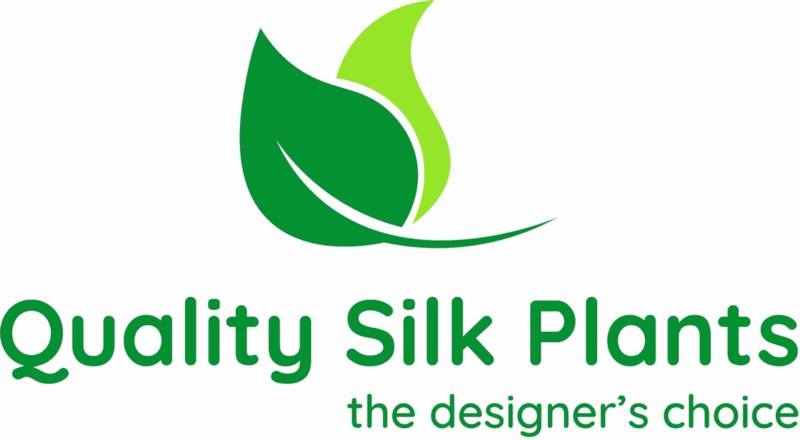 It comes in a white urn which serves to complement the vibrant leaves, making the rich green color stand out even more. Add this piece alongside other tropical artificial greenery on a plant shelf in a sun room to create a beautiful indoor garden. Size: Height: 33 In. Width: 29 In. Depth: 29 In.